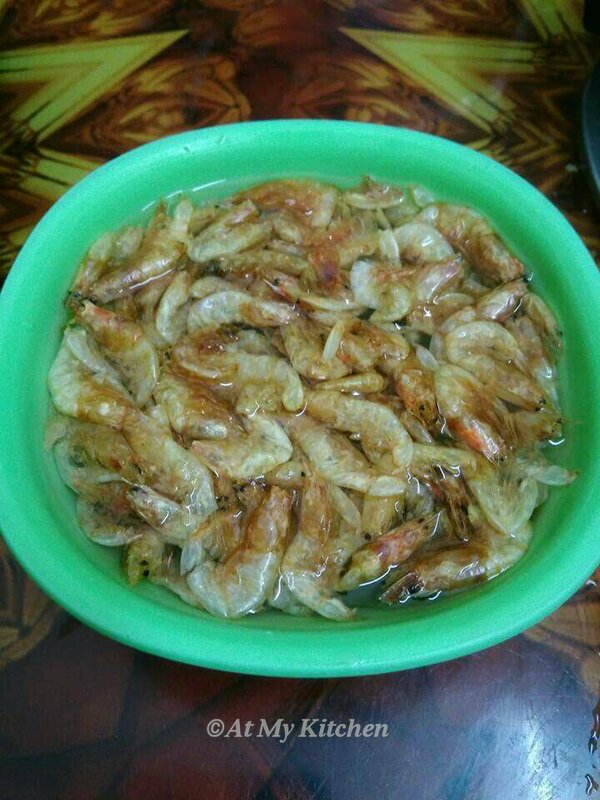 So I am here today to share a Regional Cuisine from the state of Nagaland. 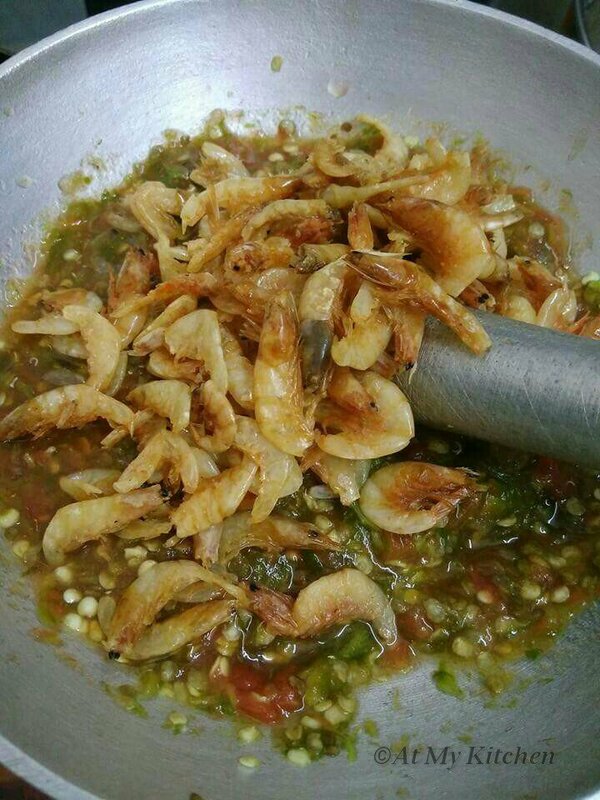 It is a Naga Style ‘Dry Prawns Chutney’. Chutneys are very popular and a must in every meal. A meal is incomplete without a Chutney in it. 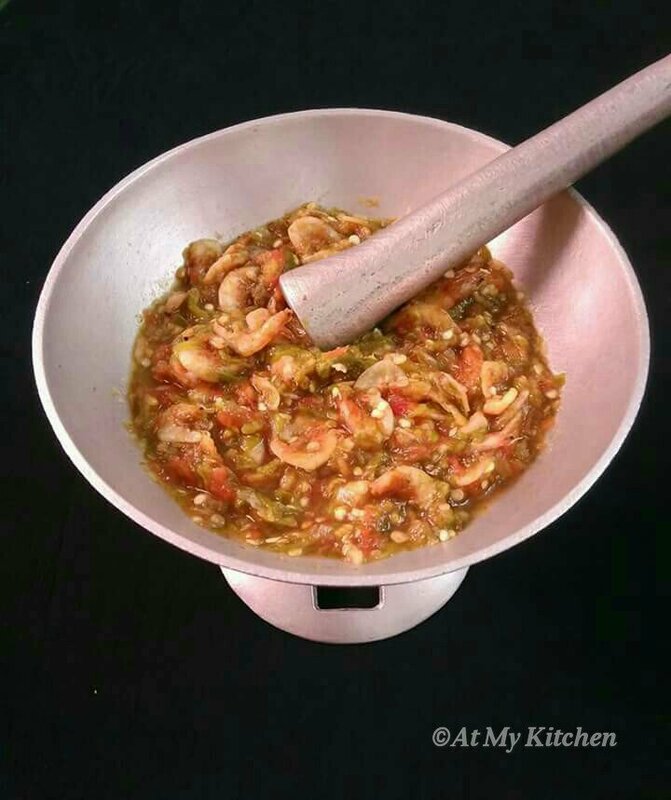 It is a simple chutney recipe and does not require much ingredients and time. But the end result is irresistible and lip smacking. 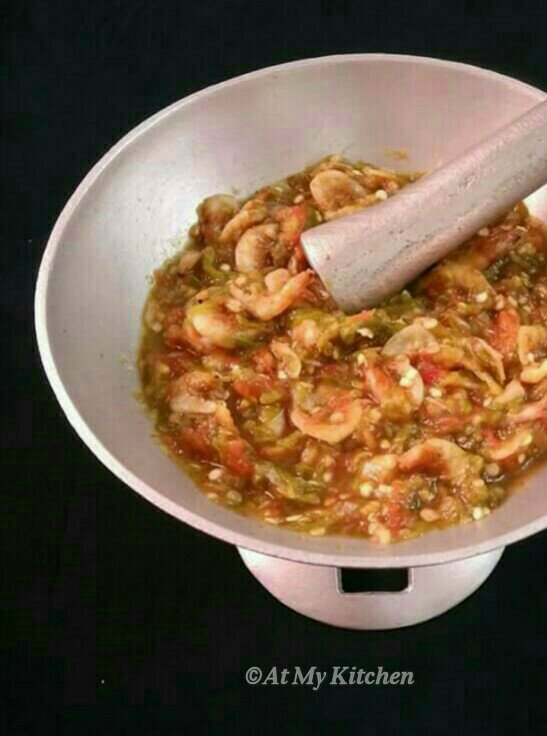 It is prepared by smoking the green chillies and tomatoes. The traditional way of making this Chutney is by smoking the chillies and tomatoes in hot ashes and charcoal near the fire side. 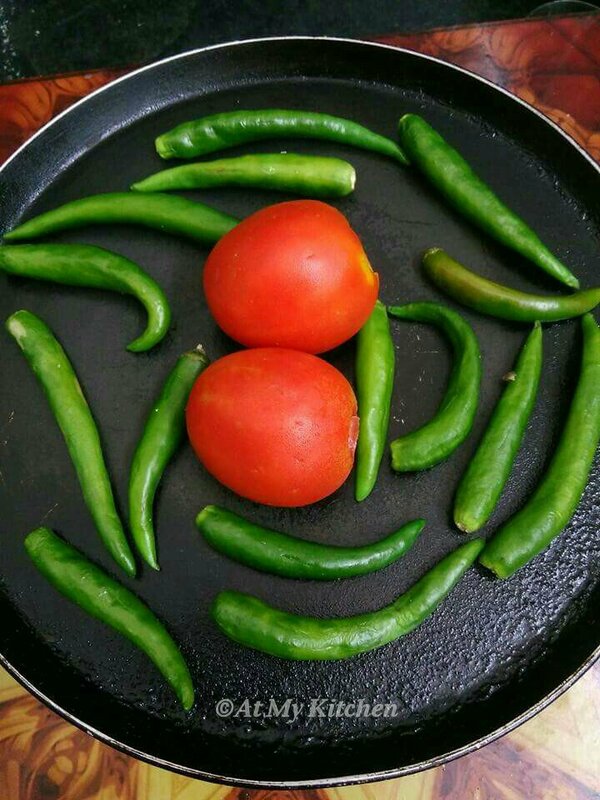 Since I don’t have a fire side I used a tawa to roast the green chillies and tomatoes over gas top. Hope you liked the recipe. 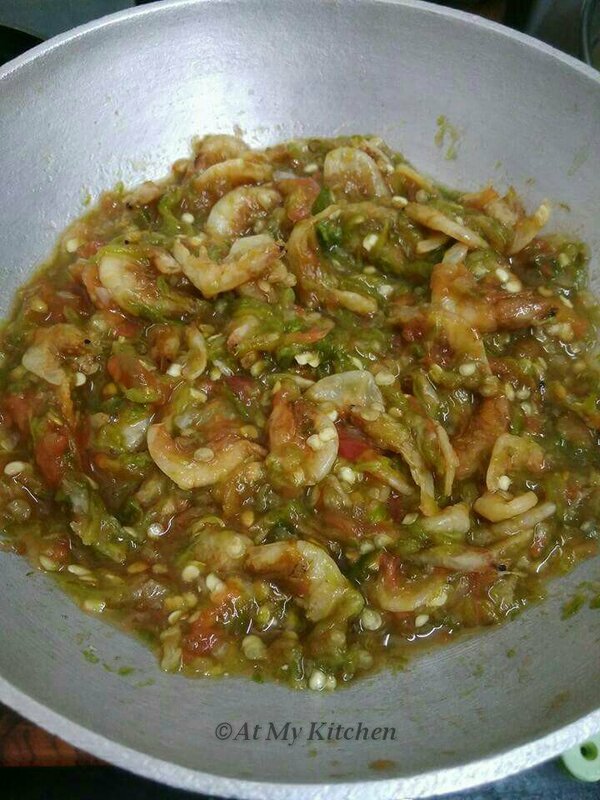 Do share feedback if at all you try the recipe. I would love to have your feedback 😀. 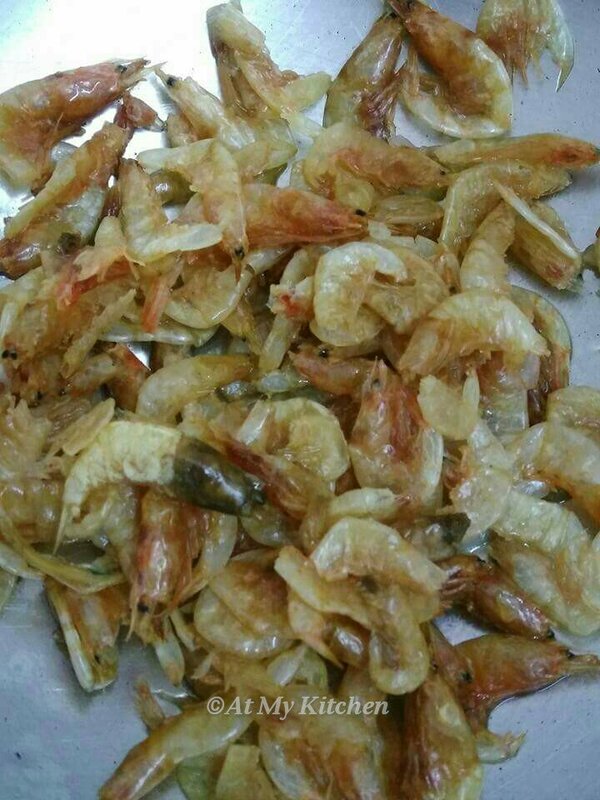 Wash the prawns in water thoroughly for several times. After washing thoroughly squeeze and drain the water completely. 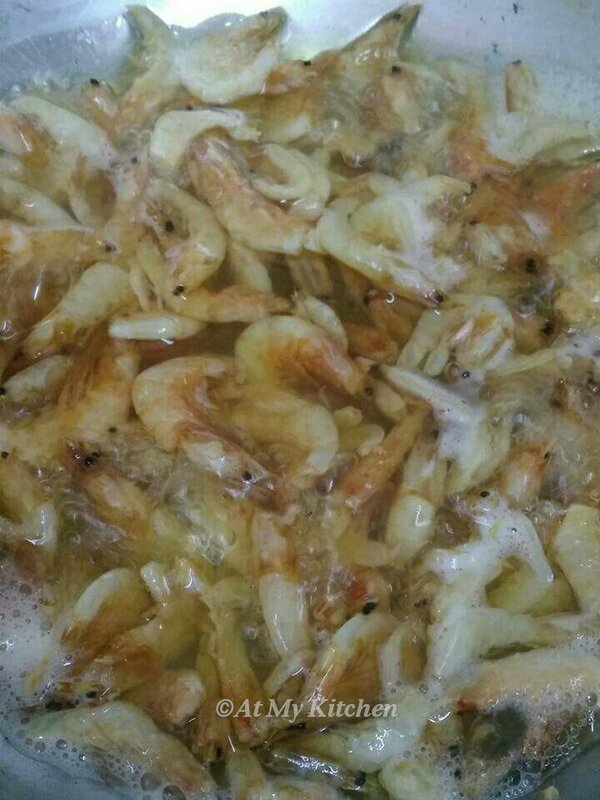 In a pan add some water and salt to taste and boil the prawns for about 10 mins. Evaporate the water completely and keep aside. Prick the green chillies and core the tomatoes and roast them in a tawa over gas top on medium heat. Flip over occasionally for even roasting. 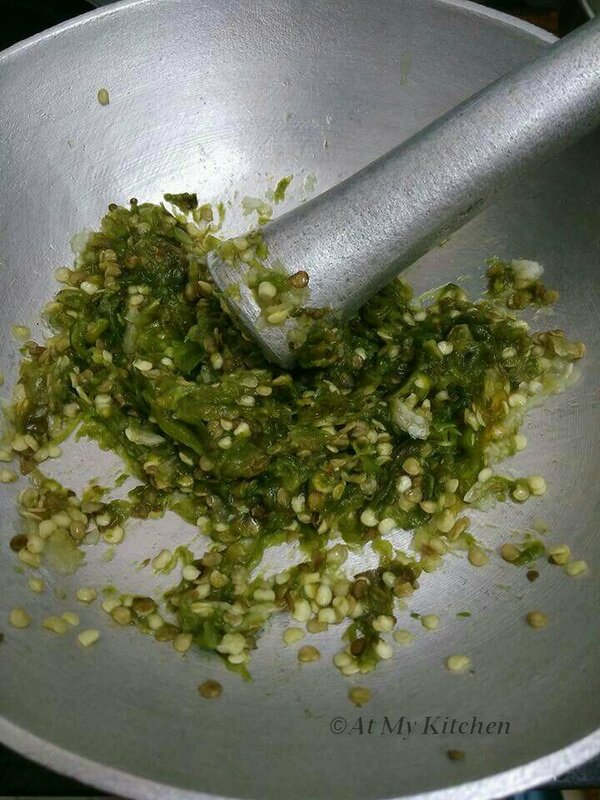 Add the green chillies, garlic cloves and salt to taste in a mortar pestle. Pound them into a coarse mixture. 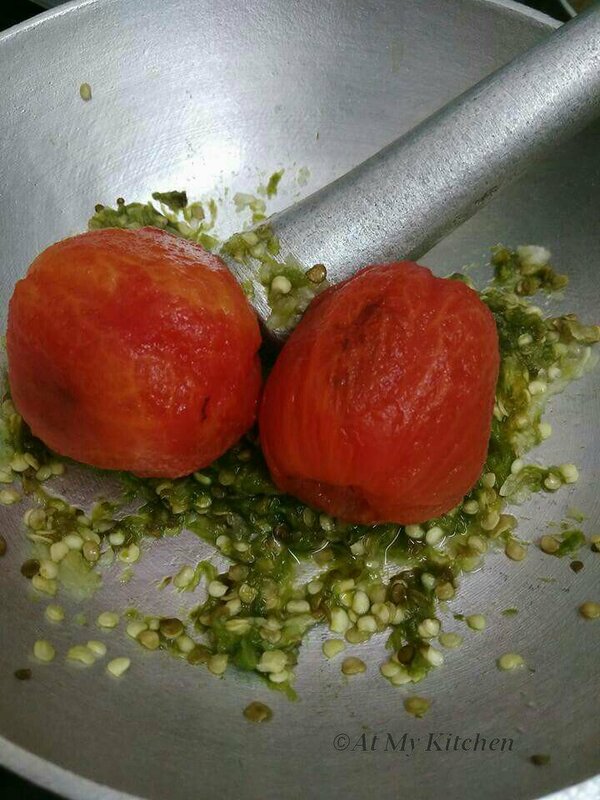 Peel the skin of the tomatoes and pound them together with the grounded green chillies and garlic. 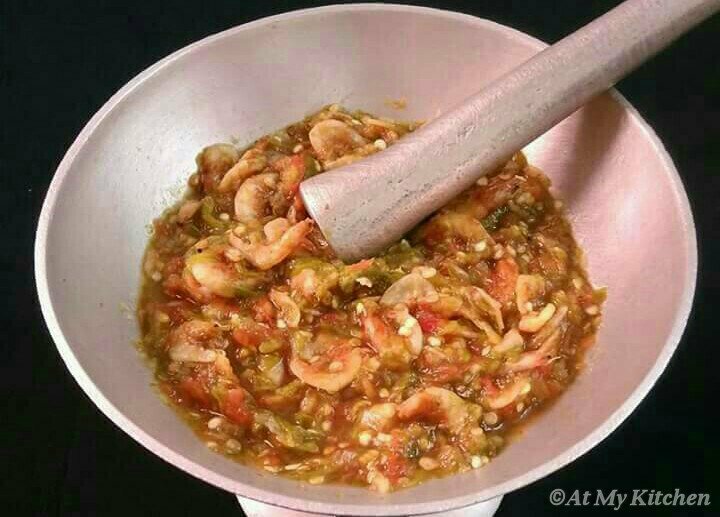 Add the cooked prawns to the mixture. 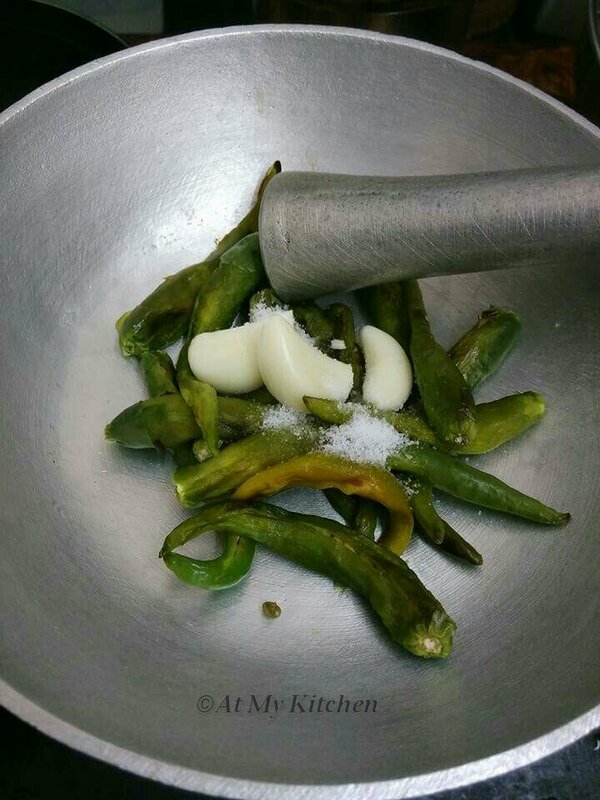 Mix them well together nicely and your Chutney is ready.